And it's all for the kids! 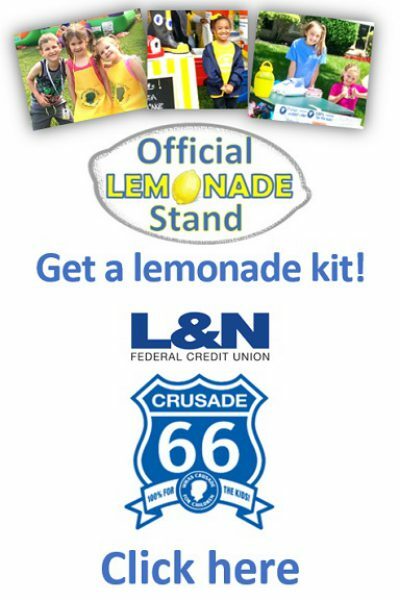 Get a Crusade Lemonade stand kit. will be donated to the Crusade! 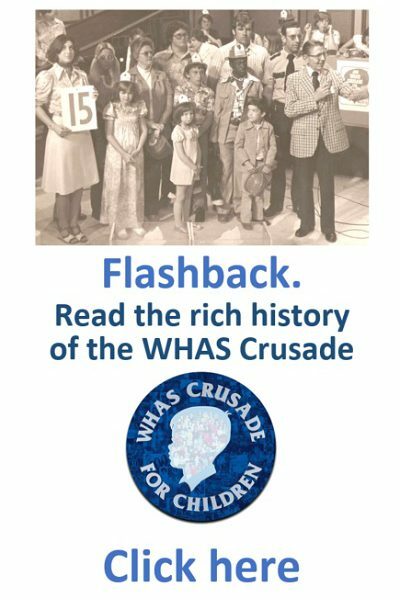 The WHAS Crusade for Children, Inc. established in 1954 by WHAS-TV, raises money for agencies, schools and hospitals to make life better for children with special needs. 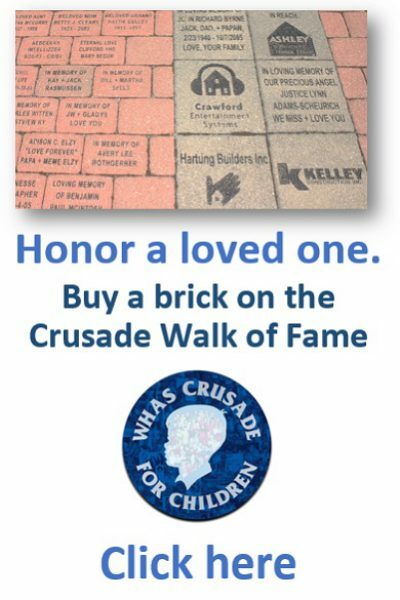 100% of each donation to the WHAS Crusade for Children helps children with special needs. 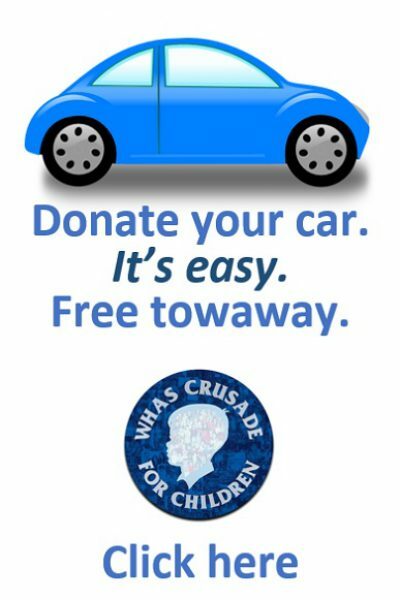 The WHAS Crusade Endowment Campaign fully funds our future. Get the latest news and happenings. 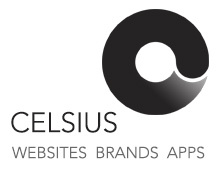 Join us on Facebook, Instagram, Twitter, Snapchat and LinkedIn. Learn more. Hundreds of fire departments, organizations and companies host events that benefit the WHAS Crusade for Children. Learn more. Truckers not only drive big rigs but they have big hearts too! 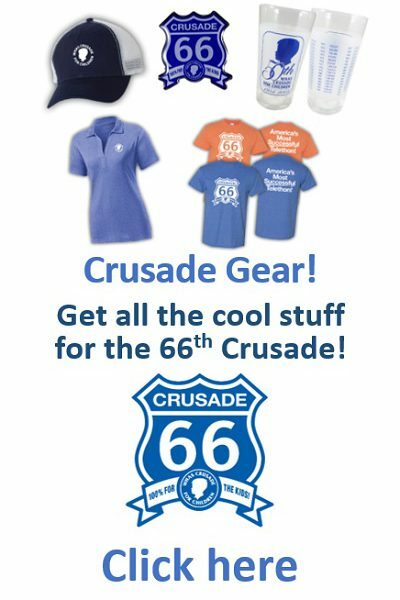 The crew at Kenworth of Louisville is raising money for the WHAS Crusade for Children. That’s a fully-stocked, rolling T-R-P toolbox valued at $4,000. Kenworth is raffling the complete set to benefit the Crusade for Children. 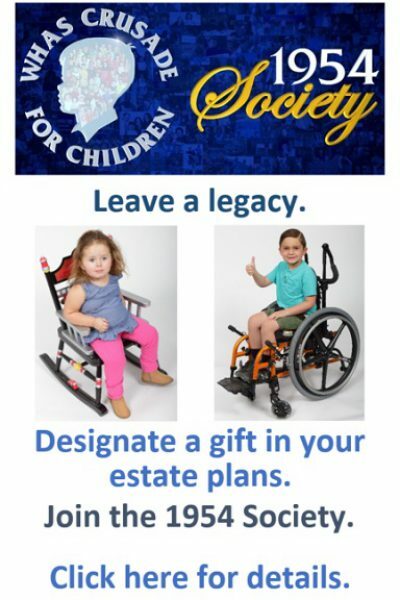 Raffle tickets are $5.00 with a limited number of 3,000 to be sold. 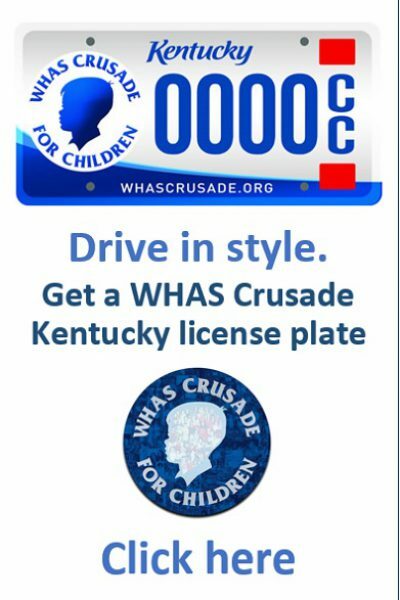 The winning ticket will be drawn LIVE June 1st during the 66th annual WHAS Crusade for Children. 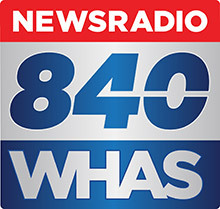 In its first 65 years, the WHAS Crusade for Children has raised more than $180 million. 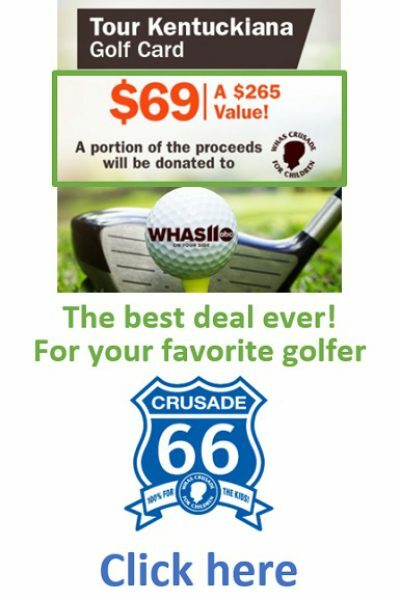 Thanks to generous contributions of goods and services, the WHAS Crusade is able to return 100% of all donations to organizations that make life better for children with special needs in all 120 Kentucky counties and 50 southern Indiana counties. Fire departments raise more than 50 percent of the money each year by staging road blocks and other events.